What Should I do if I Believe My Elderly Parent is Being Abused? When you have elderly parents in nursing homes, it can be difficult to monitor their health and safety. You are not around every day to ensure that they get enough food and water, are properly bathed, receive their medications, and are not neglected or abused. You may not even be able to see your loved ones each week if you live far away. This can enable nursing home staff and others to take advantage of your parent’s situation, either neglecting to give them the care they need or emotionally, physically, or sexually abusing them. If you have begun to notice signs of abuse when you visit, you are probably wondering what you should do. Where do you turn when the people who are supposed to care for your loved ones are harming them? Speak with a facility administrator: If you believe something is wrong, you need to speak with the management of the facility as soon as possible. This is the best time to gauge their reaction and take careful note of how they try to rectify – or explain away – the situation. If you see no changes in the following days or weeks, move head through more formal channels. Write a letter to the nursing home: Once you make a formal complaint in writing, the nursing home must report it to the state. This shows that you are serious and will take additional steps to protect your parent. Contact your local ombudsman: The long-term care ombudsman is there to be an independent party to review the situation. He or she can help you work with the facility to ensure your loved one gets the best care possible. Call adult protective services: When your communication with the ombudsman and facility has not led to an improvement in your relative’s situation and you are still concerned for their safety and wellbeing, contact your county’s Adult Protective Services. This agency is here to investigate reports of elder abuse and is experienced in working with the ombudsman and police. Call 911: If you ever visit your loved one and find that he or she is in immediate danger, such as an increasingly serious health condition, call 911. When up until now the nursing facility has not made improvements or corrected the neglectful or abusive situation, then you have every right to involve the police. By calling 911, you can file a police report about the suspected abuse and you can have your loved one transferred to a hospital for treatment. 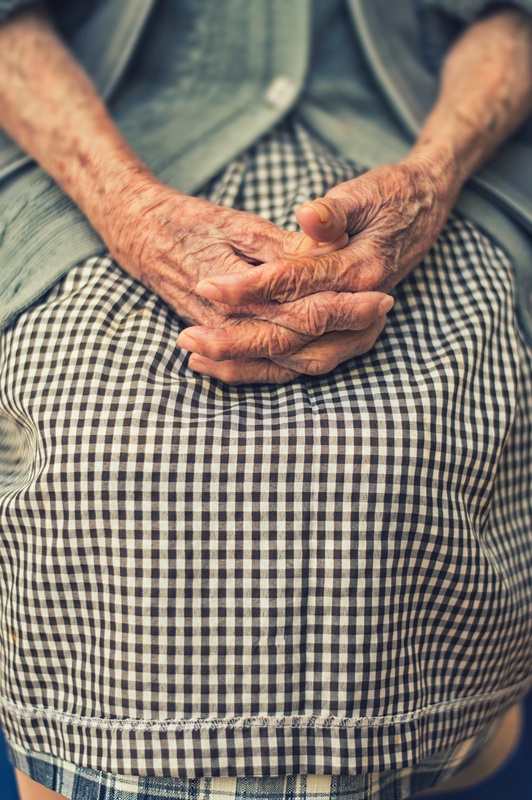 If you believe your mother or father has been harmed due to a caretaker or nursing home staff member’s neglect or abuse, contact an attorney to learn more about your loved one’s rights and your legal options. If your loved one was hurt and had to be treated for additional or more severe injuries or medical conditions, he or she may have the right to bring a personal injury claim against the responsible party. Additionally, the neglect or abuse may have risen to the level of a crime. 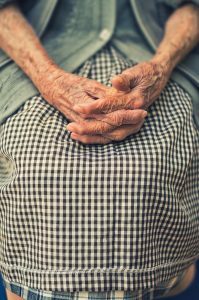 An experienced elder law attorney from Brod Law Firm can help you navigate this situation and protect your parent.